As one of the largest and most respected independent service providers in the UK, we’re proud to have built strong links with world leading equipment manufacturers. 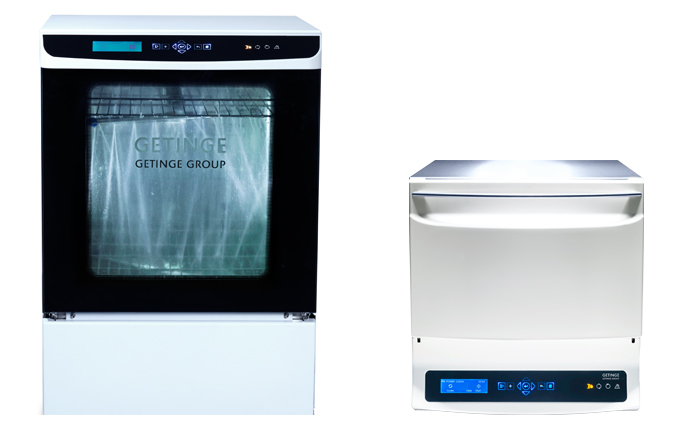 An official Authorised Distributor for Getinge, we’re able to supply their full range of benchtop, floor standing, and vertical cylinder autoclaves and washer disinfectors designed for use in hospitals, laboratories and the dental sector. Cut your process time to just 40 minutes! B-process in only 25 minutes, incl. drying! 10 wrapped hand pieces in just 15 minutes! Flash program in a mere 9 minutes! 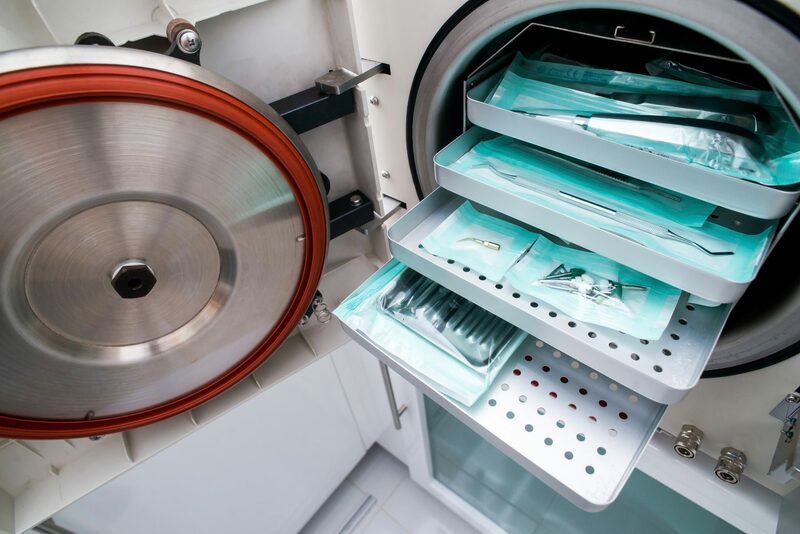 Getinge is a leading global provider of products and systems that contribute to quality enhancement and cost efficiency within the healthcare and life sciences sector. 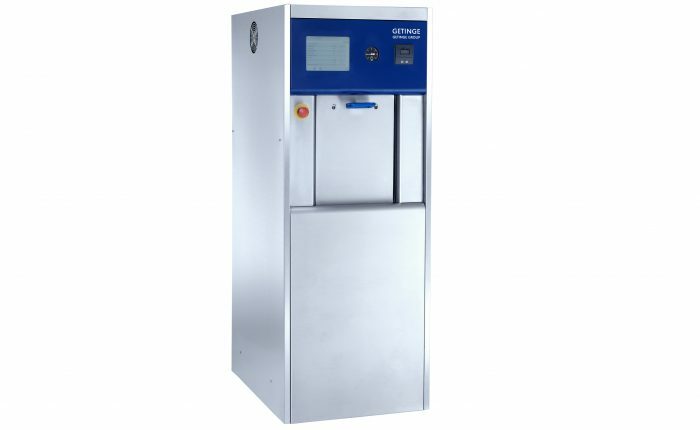 With a wide range of steam sterilisers on offer, you’re sure to find an autoclave that integrates simply into your needs for an optimised reprocessing workflow. All Getinge Autoclaves are designed to offer a high capacity in a compact form, keeping energy and water consumption to a minimum. For our contract customers, we also offer an emergency rapid response service – providing access to qualified engineers 24/7, 365 days a year. 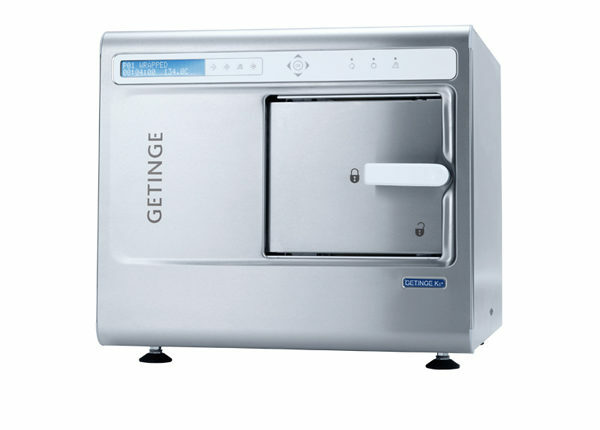 The new Getinge HS33 sterilizer is one of the new breed of state-of-the art sterilizers from the world’s leading brand in infection control. We offer you an outstanding warranty on Getinge HS33 – five years on the pump for the vacuum system and ten years on the chamber and heating elements in the steam generator.